We’re pleased to announce the following Louie B. Nunn Center for Oral History interviews are now available on ExploreUK. 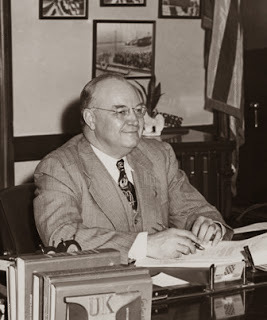 A native of Graves County, Alben William Barkley (1877—1956) was a prosecuting attorney and judge in McCracken County, served in the United States House of Representatives (1913—1927) and the United States Senate (1927—1949, 1954—1956), and was Senate majority leader (1936—1947) and vice-president of the United States (1949—1953). These interviews focus on Barkley’s career. 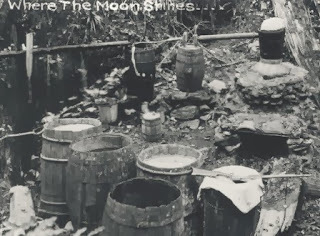 These interviews with moonshiners and revenuers in Wayne County document their lives, the making of moonshine, its economic benefits, the tactics used by officers in pursuing the distillers, and the tactics used by the distillers to escape them. 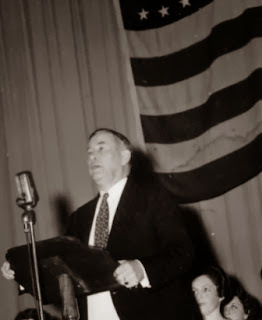 Earle C. Clements (1896—1985), born in Morganfield, was a United States congressman (1944—1947), governor of Kentucky (1947—1950), and a United States senator (1950—1956). He served as the Senate Democratic whip in 1953 and as acting majority leader in 1955. Clements was a close personal friend of Lyndon B. Johnson in the Senate. In This project, his associates and staff members discuss his life and career.